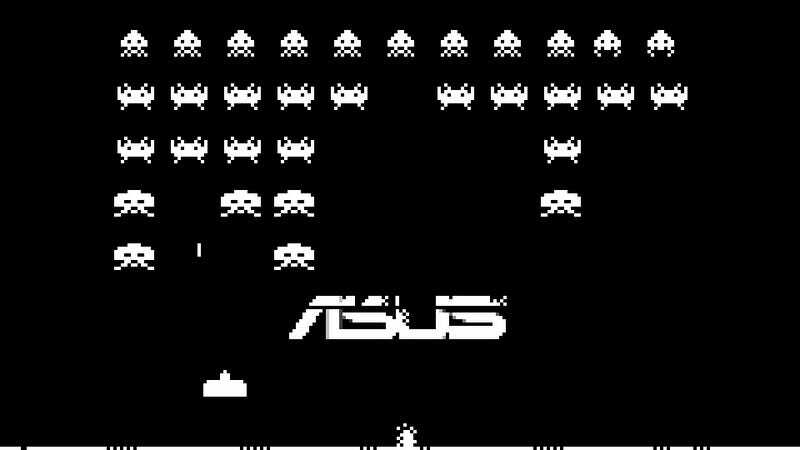 If you have an Asus computer and aliens invade Earth, you are screwed. Their warranty doesn't cover "space invasions." Incidentally, space invasion comes before "abuse, neglect, in or use under abnormal conditions."